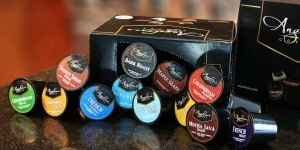 You are here: Home / Coffee Reviews / Angelino’s K-cup Coffee review 5 Stars! 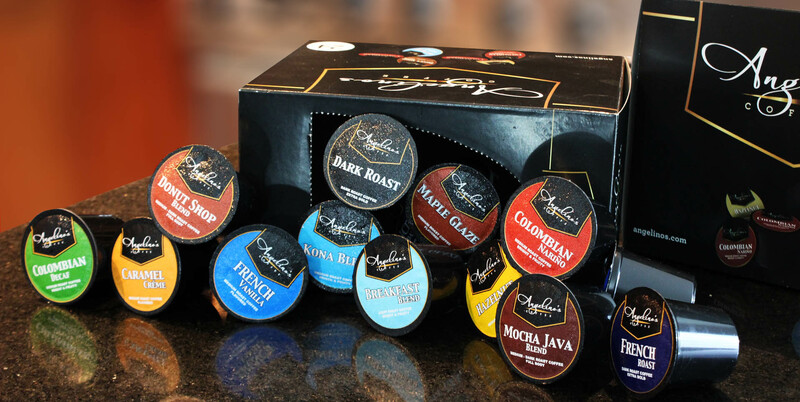 We’ve tested tons of K-cup coffees and found one of our favorites! Angelino’s Coffee has done a great job, after further research we’ve found that they roast in small batches and blend after roast even for their k-cup type coffees. We’re thoroughly impressed by the quality of their coffees and it’s not just us. You’ll notice the immense feedback they’ve garnered on amazon along with a super high rating and a loyal customer base. 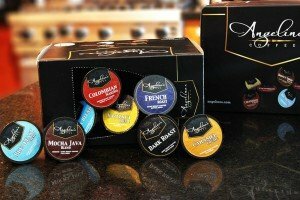 Angelinos.com is an impressive website, where users can customize their coffee shipments, create their own variety packs, create a custom delivery schedule, and easily manage their accounts. By all accounts we’ve heard their customer service is A+ no gimmicks here and no tricks in signing up or canceling. The account management panel is right on top of their member page and allows you to control your deliveries and payment plan with 1 click. Visit Angelinos.com great site and offer.